We are a team of over 530,000 people in 12 markets dedicated to bringing the best value, choice and service to our millions of customers each week. We buy, move and sell products, providing over 75 million shopping trips a week sourced from 10,000s of suppliers. We must put our customers first and work in true, long-term partnerships with trusted suppliers. Today, our brand must be about more than simply function. It’s about the way we work, the values we live by, the legacy we leave. 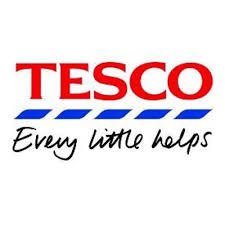 We can’t solve the world’s problems but we want Tesco to always do the right thing, to inspire and to earn trust and loyalty from all of our stakeholders.